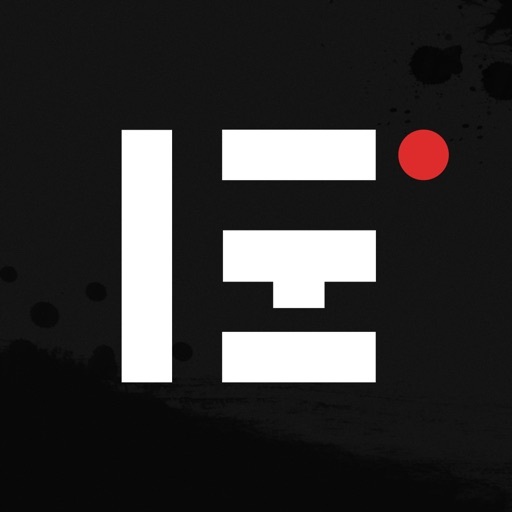 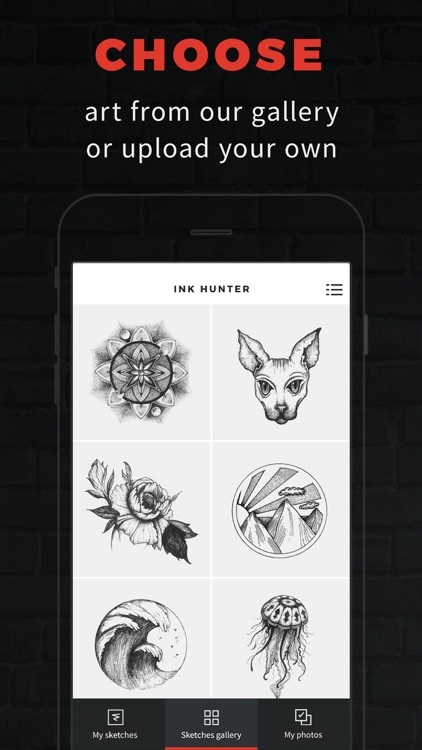 Ad-free version of the original INKHUNTER app. 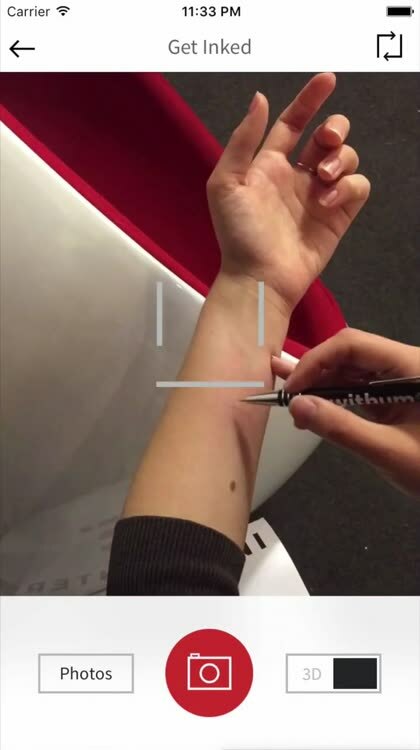 Try on virtual tattoos with AUGMENTED REALITY before it’s inked forever. 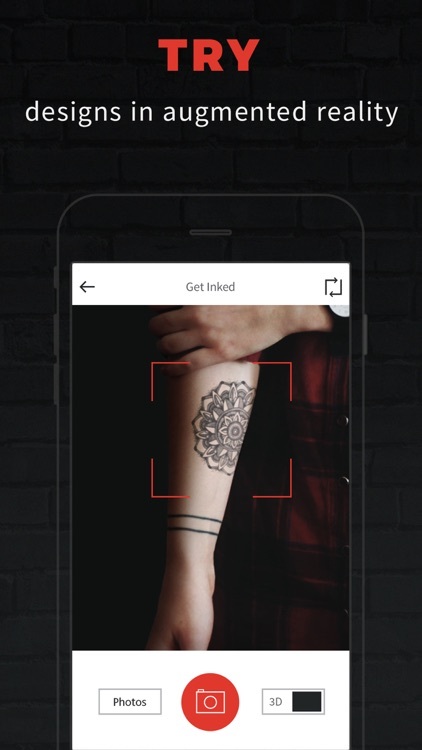 The app projects any tattoo design, on any part of your body, to let you see how it will look. 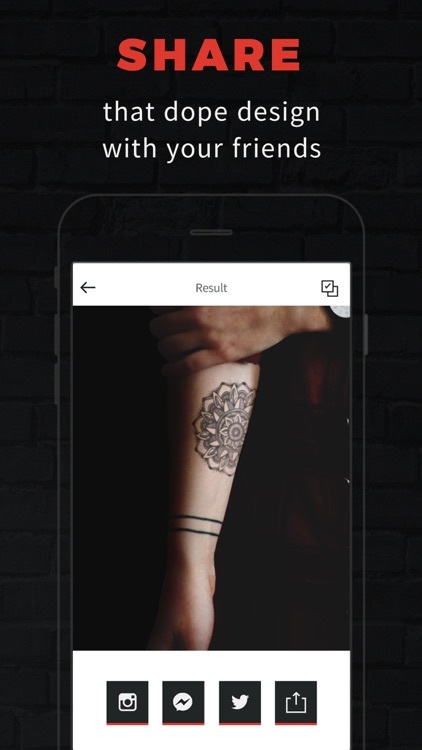 - Try on your own tattoo design, choose one from the gallery or search the web. 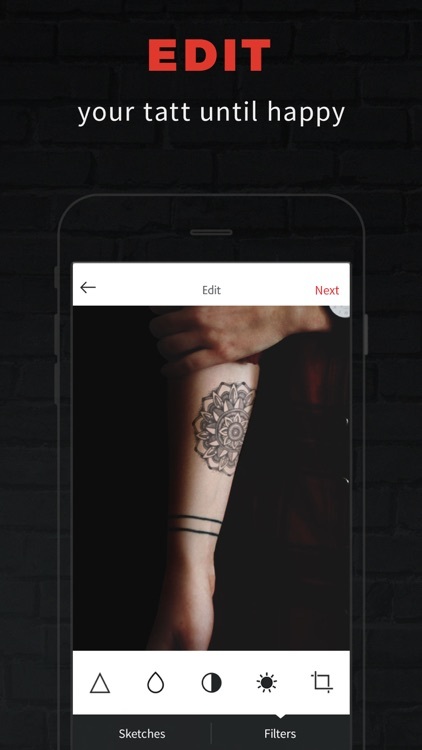 - Check out your tattoo from different angles! 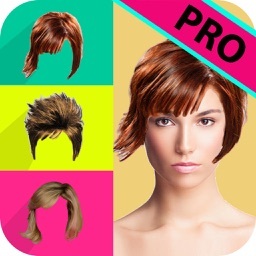 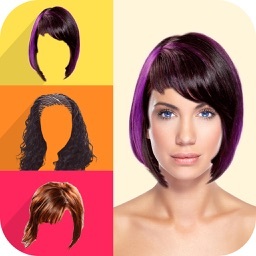 - It’s super easy to make it look real using the advanced photo editor. 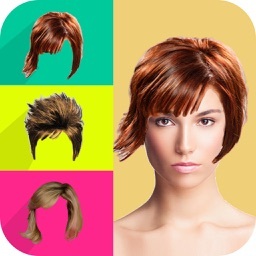 - DOWNLOAD THE APP and HAVE FUN!